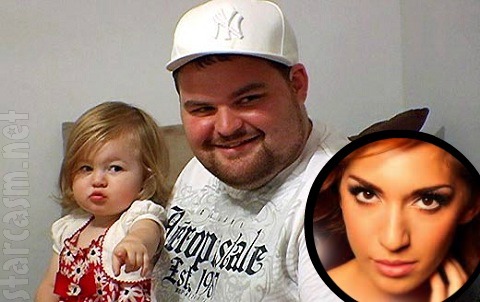 Although Teen Mom‘s Amber Portwood and Gary Shirley seem to be putting their past behind them for the sake of daughter Leah, fellow Teen Mom Farrah Abraham isn’t interested in patching things up with Gary. “Gary antagonized Amber while she was also dealing with stress and handling her bipolar disorder,” Farrah told Radar Online this weekend of Gary, whom she publicly feuded with during the Teen Mom finale in August 2012. At the time of their first fight, Farrah tweeted Gary should “go get mental help for Amber’s sake” and that he was a “POS.” Gary initially responded to Farrah’s tweets, but later apologized for fueling the fire. It’s more than a year later, but Farrah doesn’t seem to have accepted Gary’s apology. 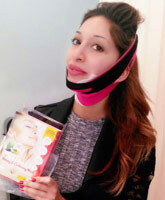 MORNING STARBUZZ – Farrah Abraham in a face strap, Bradley Cooper still awesome, and more!